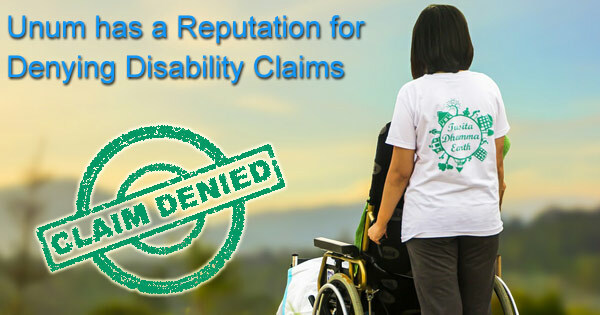 Long-Term Disability (LTD) insurance providers have long had a reputation for denying legitimate claims. Unum Disability Claim – Long-Term Disability (LTD) insurance providers have long had a reputation for denying legitimate claims. In 2002 Unum was investigated for unscrupulous practices. In 2002, CBS 60 Minutes broadcast a special on Unum’s unscrupulous practices. The program interviewed an eye surgeon with Parkinson’s whose claim was denied, an Unum employee who was given quotas of claims to deny, and a doctor who was pressured to present medical opinions in favor of denying claims. Around the same time, Dateline also released a special on disability benefits where they interview Unum employees discussing how they were pressured into denying as many claims as possible. In the years that followed, Unum Provident lost many important lawsuits, costing them millions of dollars. After investigations into Unum Provident, it became clear CEO, Harold Chandler, and Senior Vice President of Claims, Ralph Mohney, highly incentivized denying claims for profit. The lawsuits and investigations culminated in an agreement between Unum and the insurance regulators of each state. The agreement stipulated that Unum and their subsidiaries would improve their claims handling practices. The settlement occurred after a lengthy investigation by the regulatory agencies of Maine, Massachusetts, and Tennessee found Unum to be engaged in systemic unfair claim settlement practices. The agreement lays out a plan of corrective action. The plan involves dramatic changes to how the company is run. Unum was required to add three independent directors to their Board of Directors, one of which is to be in charge of an audit committee while the other two form a Regulatory Compliance Committee. Additionally, Unum was required to create a Regulatory Compliance Unit in charge of monitoring compliance with ERISA requirements and the agreement itself. Unum was asked to create a Claim Reassessment Unit tasked with re-assessing claims denied on or after January 1, 1997. However recent reports suggest that only 10% of required claims were ever reevaluated. Today, Unum still regularly denies even legitimate claims, but at no significantly greater rate than any other LTD insurer. While they have made some reforms, their original abusive practices created a bad precedent for the industry that still has not completely faded. For most people, their ability to work is their ability to live. Roughly half of Americans live paycheck-to-paycheck; only 45% of households have enough money to cover a month of lost income. If a breadwinner becomes injured or ill and can no longer work, the effects on a household’s financial stability can be devastating. While Social Security helps cover some of the difference, the average Social Security benefit is only $1,996/mo (2017). This is well below the roughly $3,700/mo the average American earns. Also, an individual is only eligible for Social Security if they are entirely disabled. Many people suffer from an injury or illness and cannot do the job they once did, but are still functional enough to perform a more menial (and lower-paying) position. Many workers choose to carry Long-Term Disability (LTD) policies to protect their ability to earn. LTD policies generally pay a percentage of lost income, usually much more than is covered by Social Security. LTD benefits can be an essential life-line to those who have lost a job because of injury or illness. It can be devastating if an individual doesn’t receive the benefits they paid premiums for. 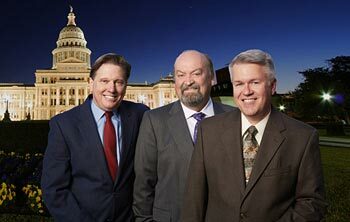 If your Unum disability claim has been denied, contact the attorneys at Bemis, Roach and Reed for a free consultation. We handle claims against most Long-Term Disability Insurers. 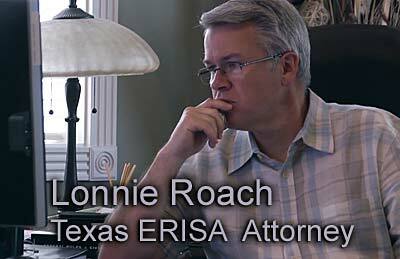 We have the experience and knowledge needed to appeal your claim successfully. Call 512-454-4000 and get help NOW.